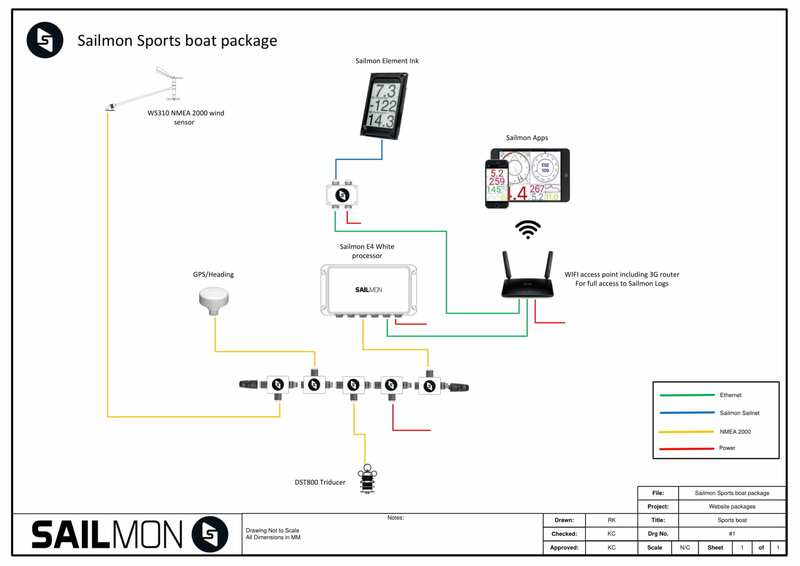 Sailmon’s E4 processor is compatible with NMEA2000 enabling you to configure, calibrate and view your sailing data, not only on your existing displays but on any smart device, in an intuitive, fast and easy manner. Sailmon’s E4 processor allows for an easy upgrade path to bridge legacy products. 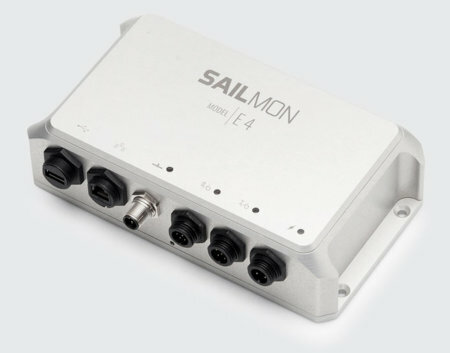 We have designed the Sailmon E4 processor to be compatible with all existing brands & languages of marine electronics. Get more out of your sailing experience via the Sailmon app! Get live boat data, trips and logged moments on any smart device and relive every trip through automated session reports. Don’t miss out on what’s happening on the water and add other boats, sailors, and friends to your timeline. Challenge them by showing your best results! 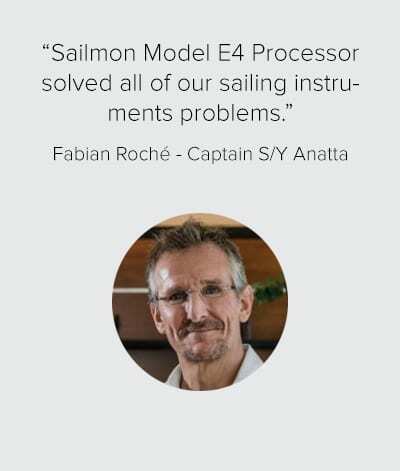 Each Sailmon E4 processor has its own offering! 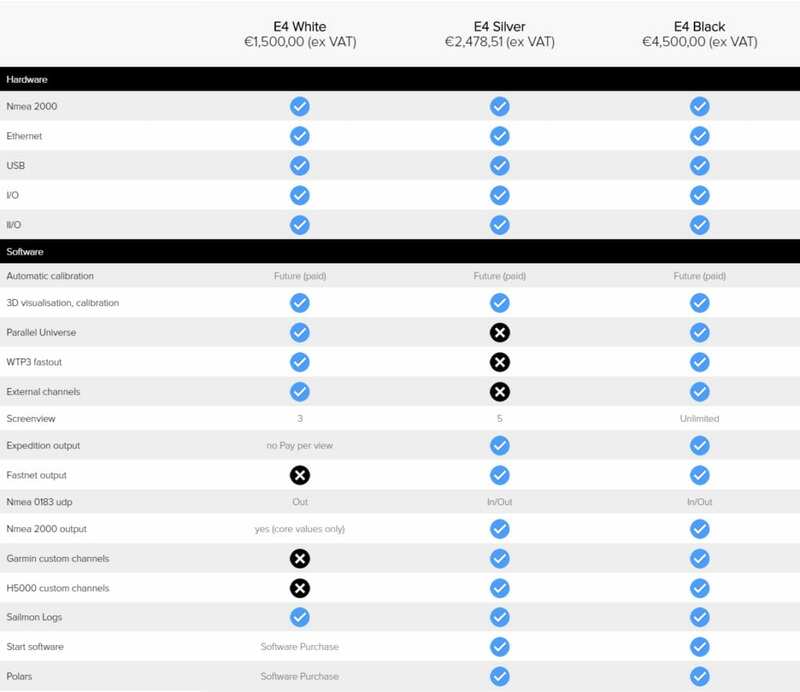 All our E4 processors have been built to match every boat owner’s needs. Find all the features and possibilities below to make your decision. Build the best possible systems with Sailmon. We will help and recommend the best sensors and accessories for your boat, to ensure you always have the best sailing experience and data.